Which brand and style of hearing aids are best for me? 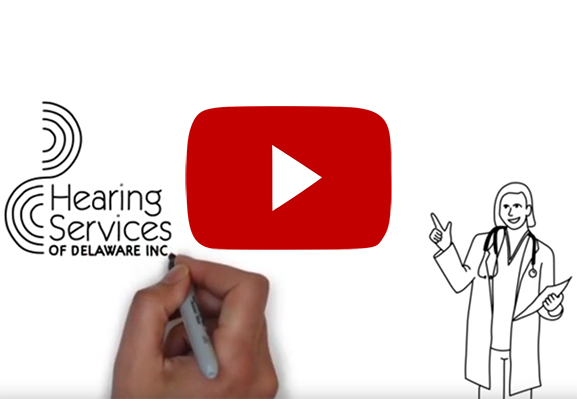 Hearing Services of Delaware is an independently owned and operated private hearing health care practice. What that means for you is that our audiologists have the ability to work with all of the major hearing technology manufacturers to provide you with all of the options to best fit your hearing needs and budget! All hearing aids contain very similar parts that perform millions of calculations per second. Hearing aids are not “like” little computers, they are little computers! The design and comfortable fit of hearing aids today comes in various styles, sizes, and yes, colors. Some are discreet enough to fit inside your ear canal, making them almost completely invisible. 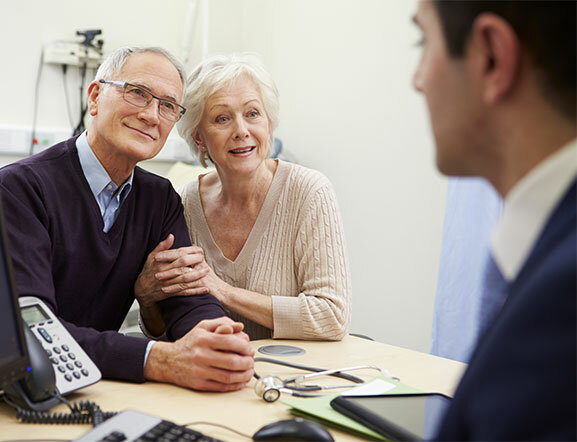 At Hearing Services of Delaware, we believe that knowing more about the solutions and options that are available to help you hear the best you can are more important than how they will look. 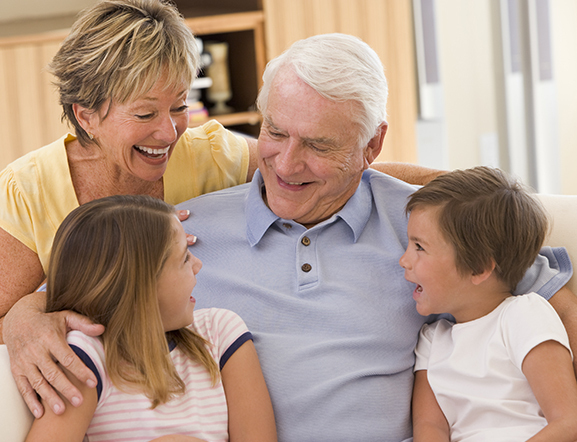 Over the past few years, the overall design and performance of hearing aids has improved significantly. 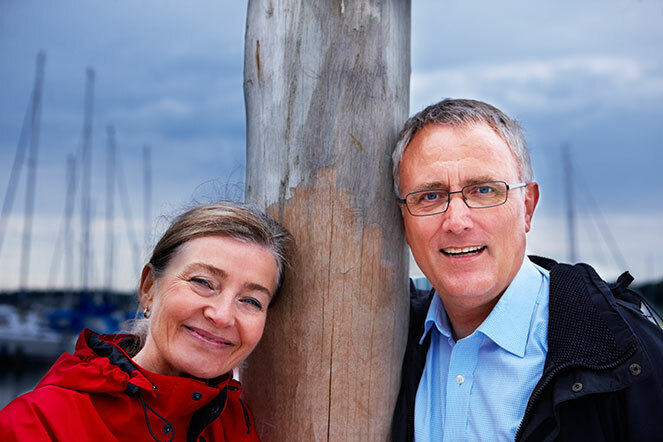 The overall physical design of hearing aids today are also more attractive, stylish and allow people to reengage in various activities as well as simply enjoy better hearing in the situations and environments that matter the most to them. We will fit devices with adequate amplification for your current hearing loss and for the next few years. We will also determine, with you, the style and level of technology that is best for your listening needs and budget. 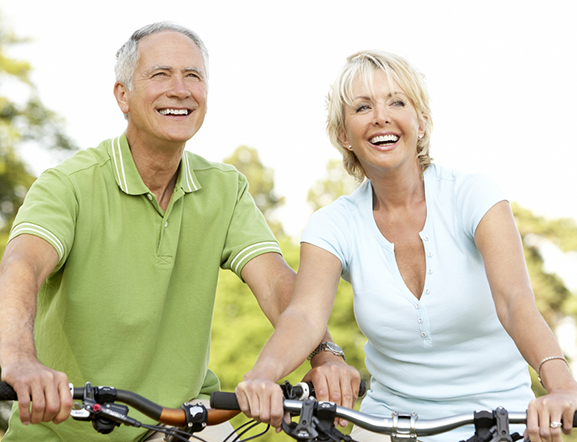 There are a few main considerations when determining the right style of hearing aids. 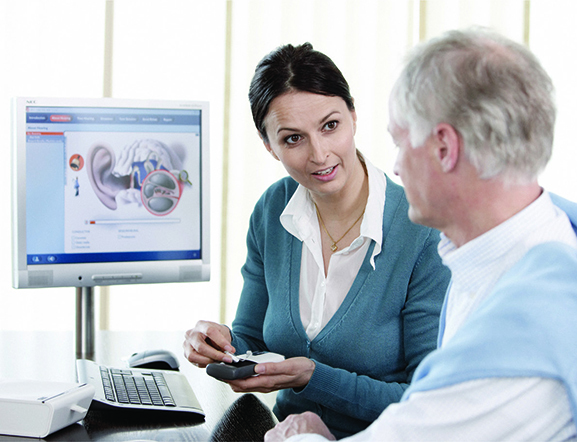 How a hearing aid looks is often times an important part of the selection process however one of the most important item to always keep in mind is that it is not the style or brand of technology you choose – it’s the provider!